As a professional wedding photographer, Chandler learned the importance of details. From Chandler's inspiration to capture her couples stories relative to who they were, she found her interest in making sure all other details of the wedding day where cohesive to the couple's unique vision. 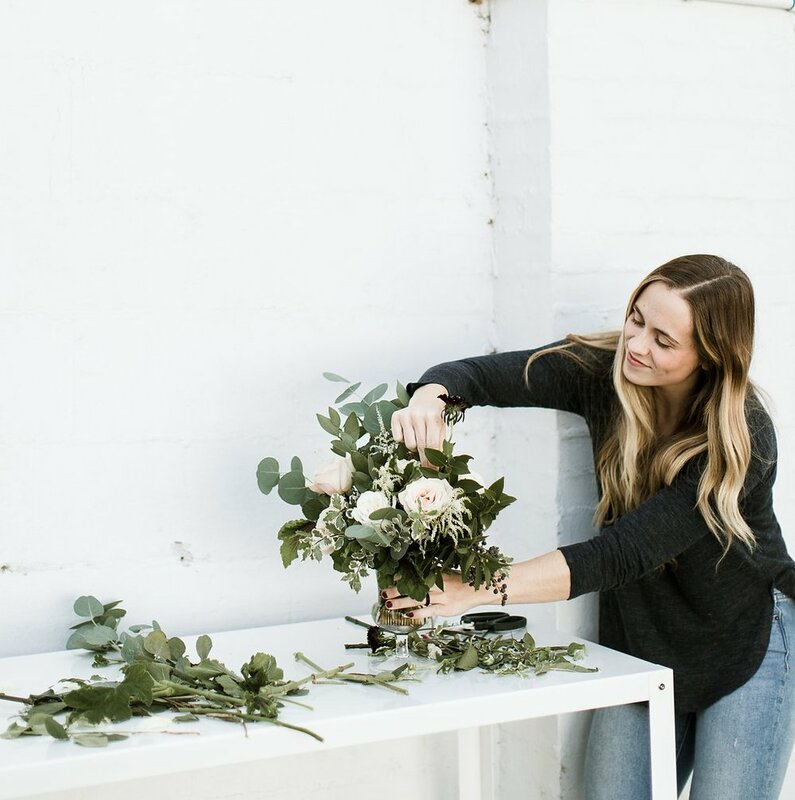 Chandler ended her wedding photography company in 2015 to become a floral designer and hasn't turned back since. Christ Follower, Wife, Golden Retriever mom x2, Beach Enthusiast, Enjoyer of Chocolate Chip Cookies. Located in Saint Augustine, Florida and available for travel world wide.